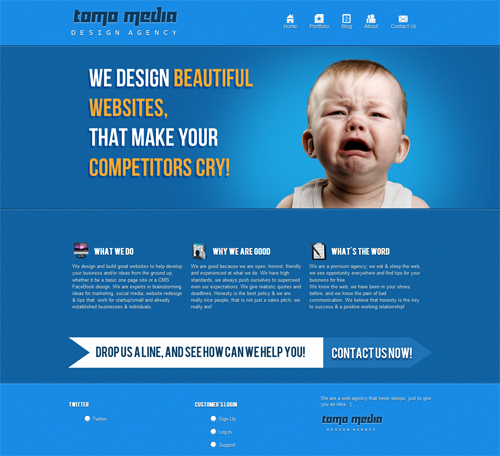 Tomo Media Agency is a web design studio based in Bristol, UK that serves on their local clients, they asked me to build and design their website from scratch, and help them in the Marketing Plan and WordPress Development Training for their Websites. I handled every project they have from design to development, giving the clients the satisfaction they need. Clients are pleased with the design and happy to work with us.